 The street sweeping system is designed to clean the gutters and prevent automotive fluids and other contaminants from polluting Austin's creeks and waterways. Clean streets provide a healthy, safe and attractive environment for all users of the roadway. City street sweeping crews remove more than 6,200 tons of trash and debris from roadways each year; that's the equivalent of 4,150 average-sized cars!